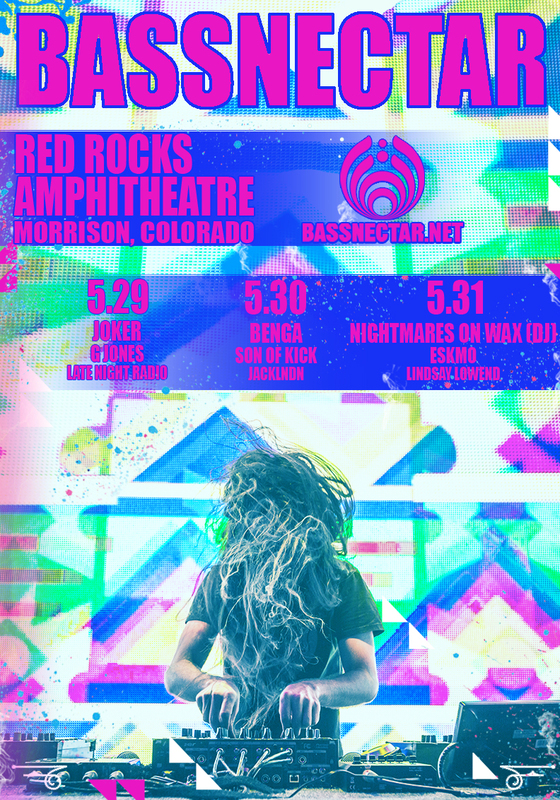 Bassnectar | RED ROCKS 2015! Our annual Red Rocks events are some of the most special & magical nights each year. 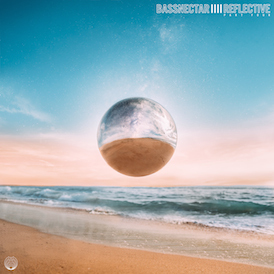 2015 will be no exception, as we dive a bit further into the rabbit hole; this time offering THREE NIGHTS – basses loaded. On deck as our musical guests is a list that has us laughing maniacally in anticipation: Joker, Benga, Nightmares On Wax, G Jones, Son Of Kick, Eskmo, Lindsay Lowend, Late Night Radio and jackLNDN – plus some extra special surprise guests!!! Each year, the friends & the freaks come from miles around and whether you are a wild style Colorado Native, a freestyle intrepid traveller, an ultra-experienced old-schooler, or brand new to our underground community, we invite you with open arms! Last year both nights sold out of tickets in a day. We expect a similar frenzy even as we expand to a third night – as our community expands we want to remind you that you can be a visceral part of the experience. If you’re brand new come with an open heart and no expectations; if you’ve been to a hundred shows come show the newbies how it’s done or get behind-the-scenes to help enrich their experience; bring your friends & family and let’s shake the earth and ride across the diverse spectrum of noise vs beauty!!!! GA tickets are all sold out! > This is an All Ages event! Click here for more info on permitted and prohibited items at Red Rocks.